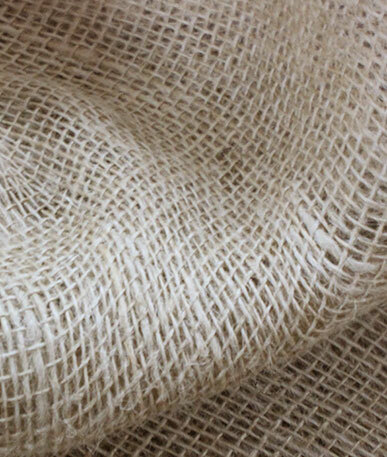 (Price per mtr) Now £3.99 VAT Incl. 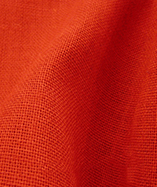 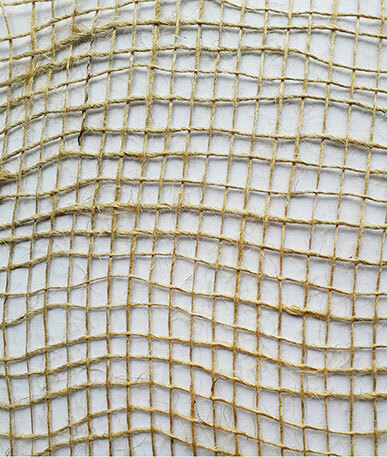 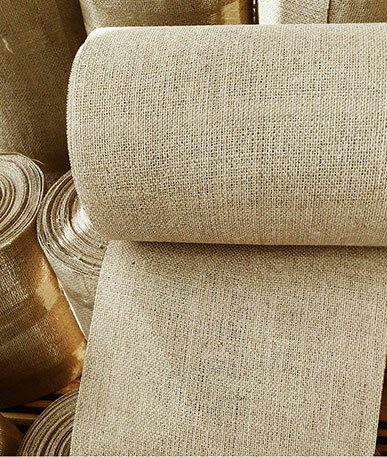 Get a sample of "Brick"
Classic rough weave hessian fabric with the extra element of a very useful laminated surface applied to the back of the fabric. 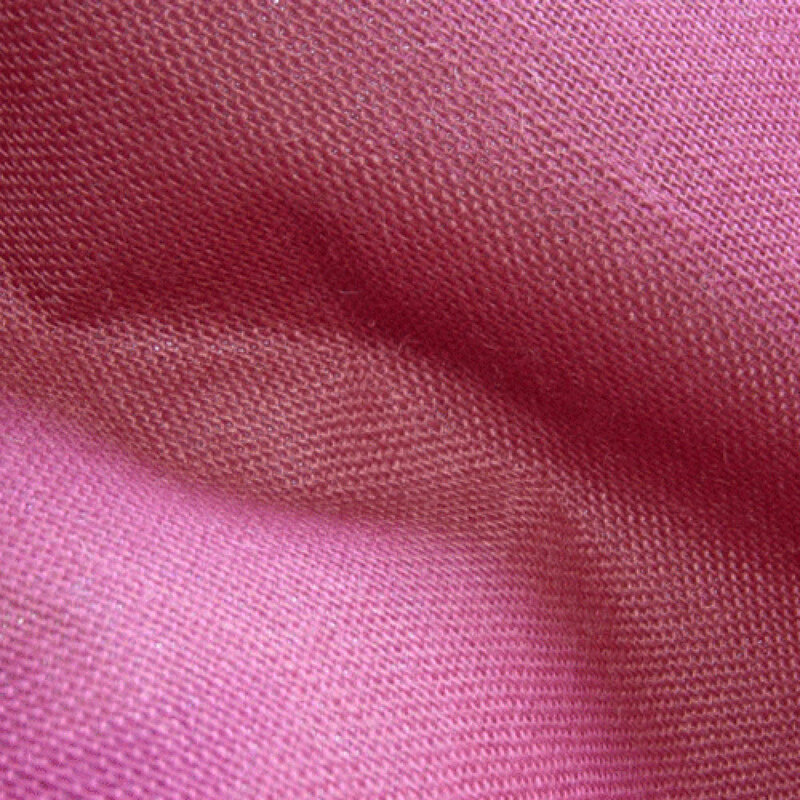 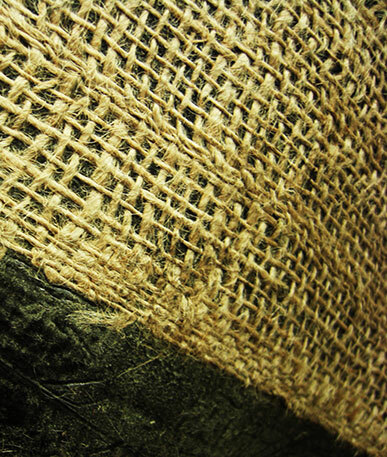 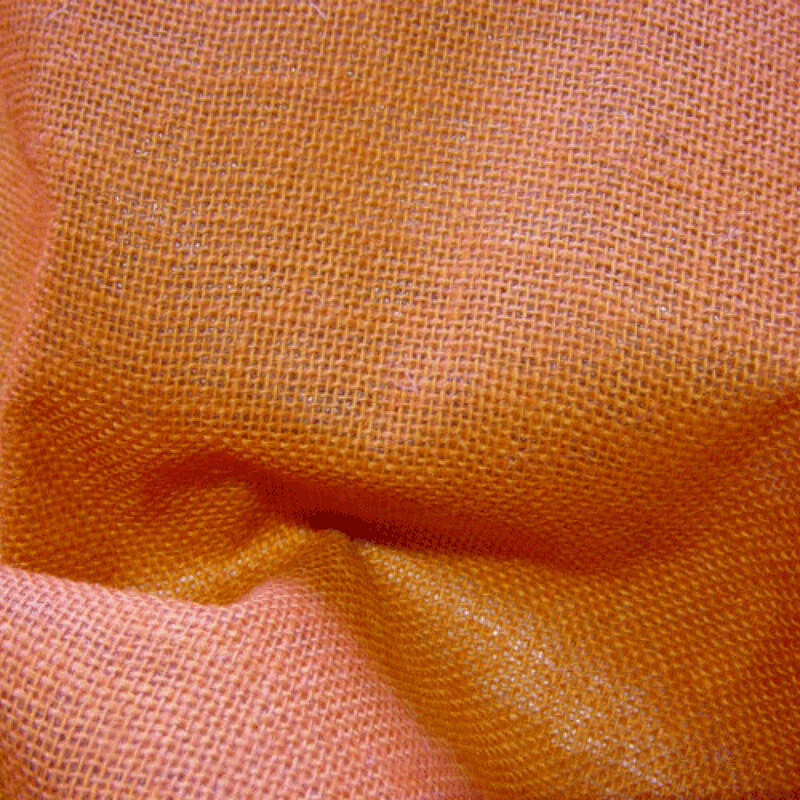 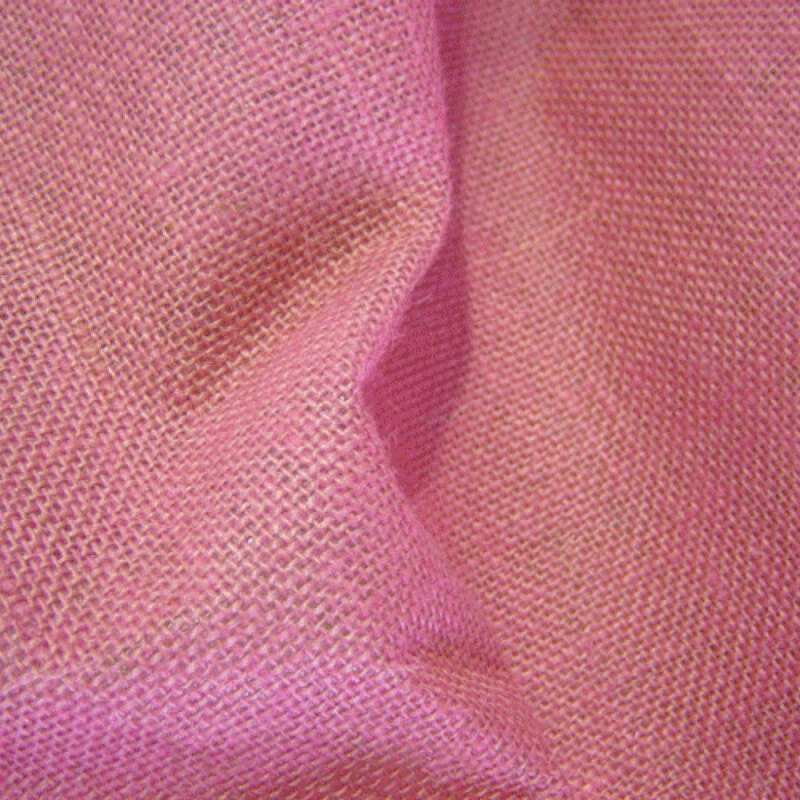 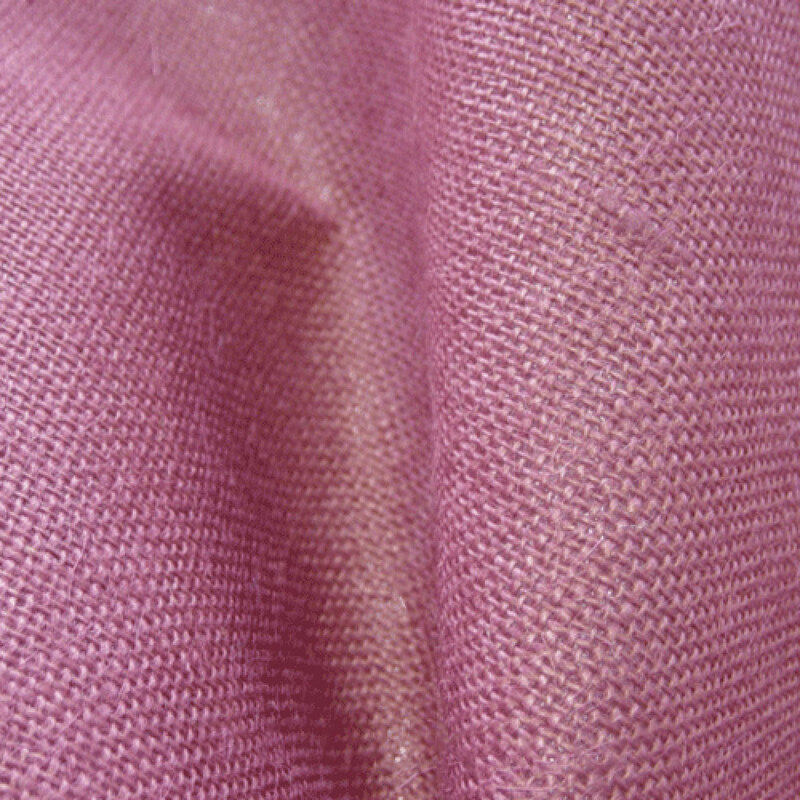 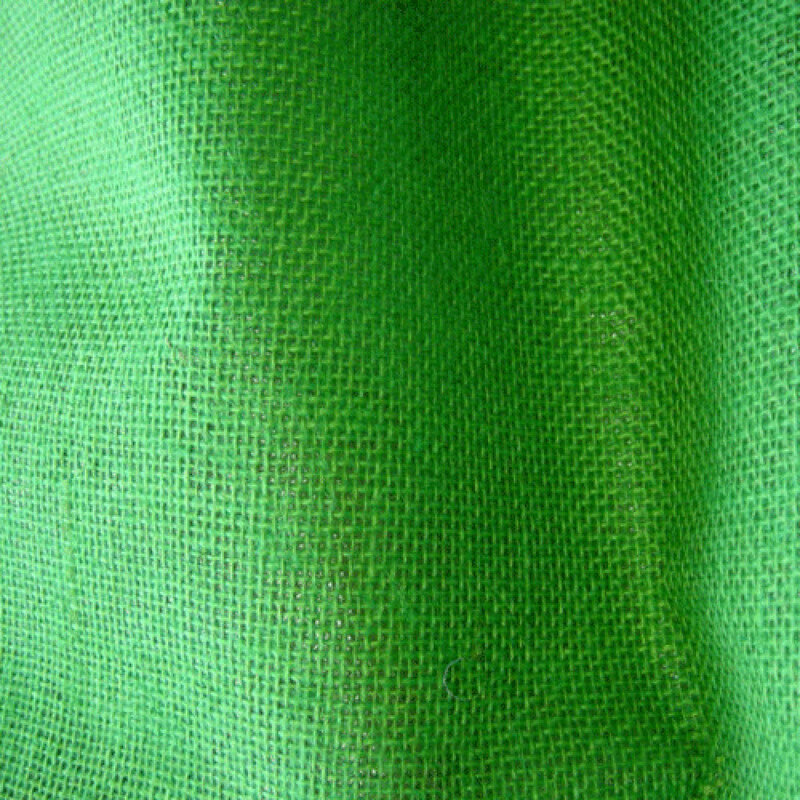 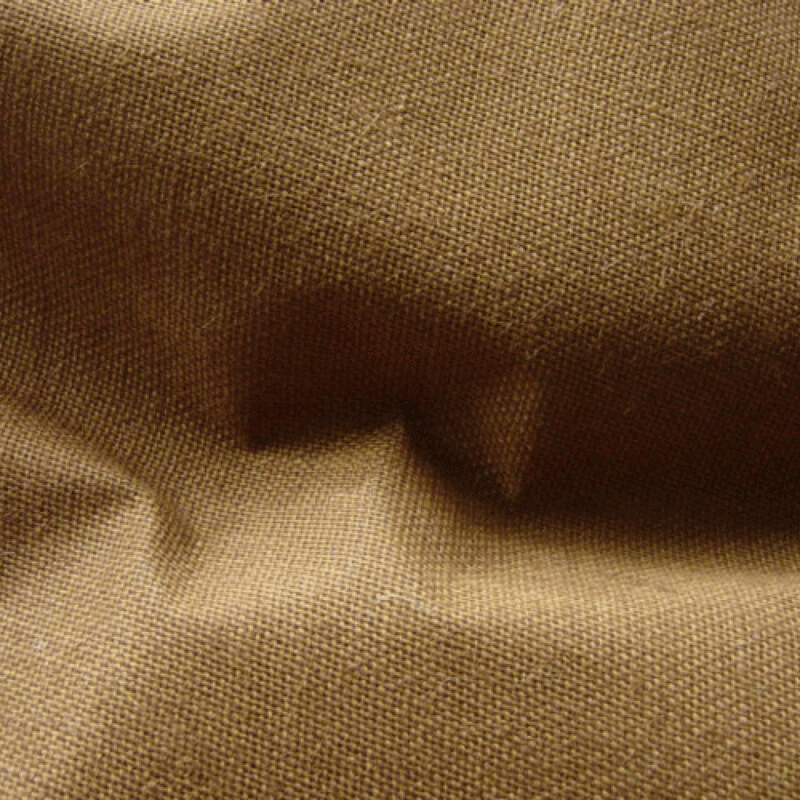 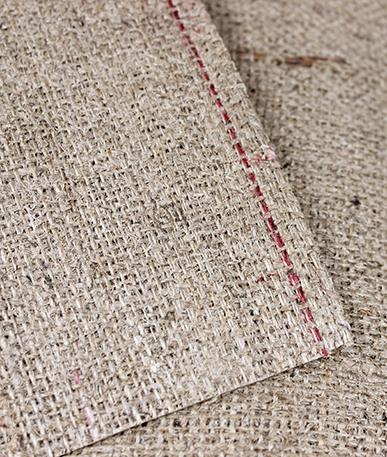 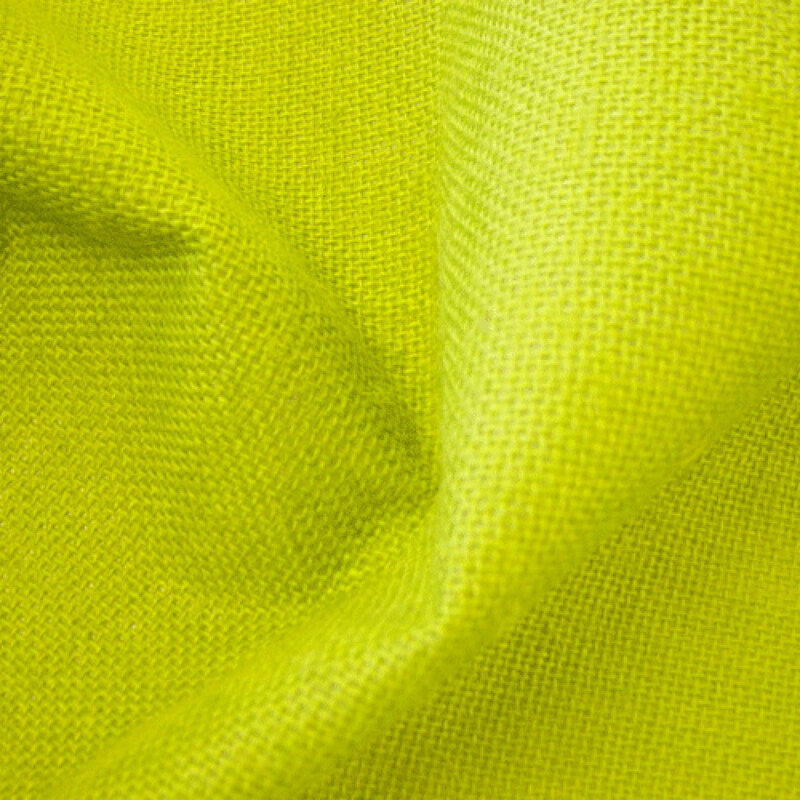 Laminated hessian is used to prevent liquid from getting to the fabric and from getting to the item the fabric surrounds. 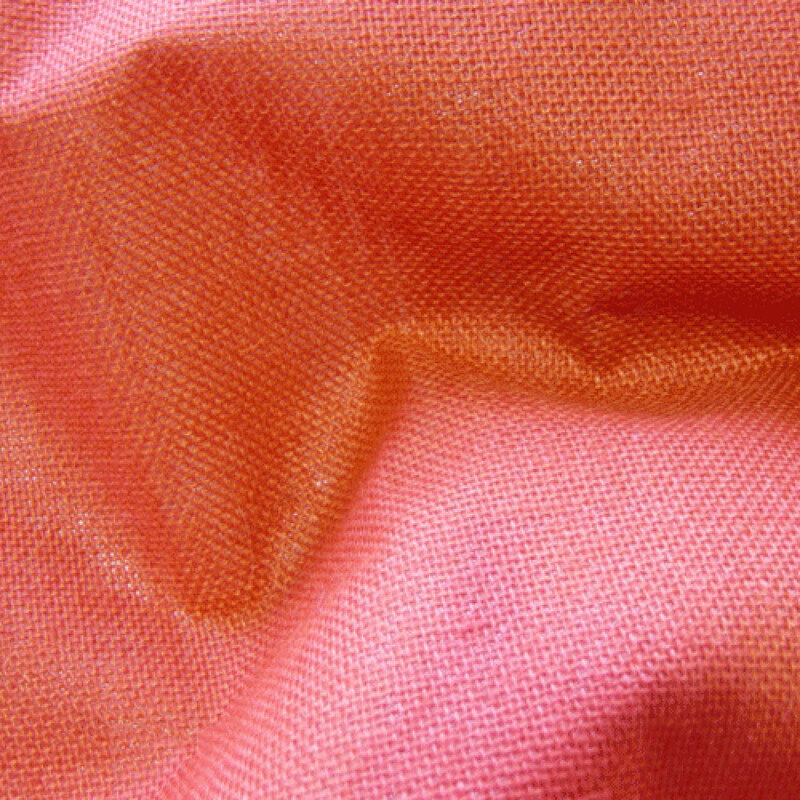 Simply put it is ideal for fashion bags, practical storage bags, mats and table coverings. 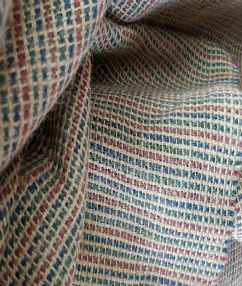 With eight colours available you can merge practical furniture coverings with existing interior designs or create bright coloured bags using a mix of the hessian shades we have. 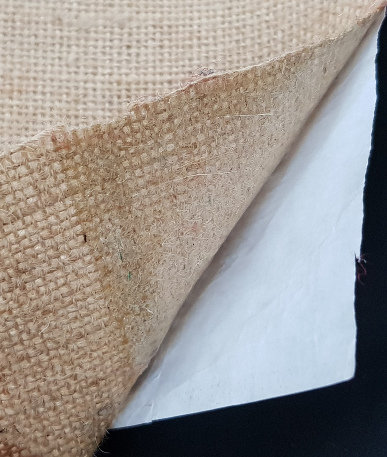 The thick laminate covering creates a barrier between the hessian and whatever is directly next to it, so it will keep items in bags clean and dry and table tops damp free.